I have never had reservations with the endings of a film. Whether it is a happy ending or a tragedy, it's how the writer or director wants to convey the message. 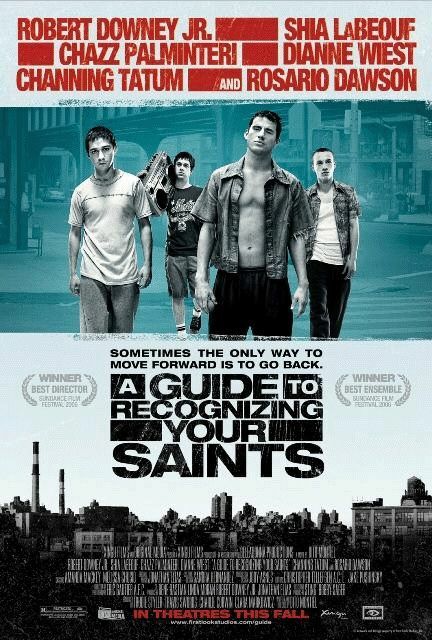 I am definitely moved by emotions but I do not recollect denying it until I watched "A guide to recognising your saints." As the movie approached my predicted tragedy, I was simply not prepared to watch it. I had to skip the scene only to later realise that the director had chosen to avoid showing the result of a gun shot. The scene was handled well, but that did not change the story. How could I accept that the only character who breathed life into the film with his self awareness, his ambitions, his wisdom, was shot dead? At that moment, I could not think of anything more tragic than a death that was intended to be someone else's fate which befalls on a young boy full of dreams for his future. It was not just any kid, but one who clearly knew what he wanted from life; independent and with a firm plan to reach his goal. So more than simply a death, it was a death of a beautiful dream, an ambition and that too for no fault of his except perhaps that he chooses to befriend a wrong kid. I was also angry on how the main character was made to look at fault in the end. Running away is never a brave option but at times when no body understands, that could be the only option than to rot and die in a hell. However, that movie really made me sad. In spite of realising that it is just a film, I was unable to comprehend it and for days i mourned the kid's death. The more I thought, the more I would realise that it is not the person you grieved but his ideas, his personality and his thoughts. Death of a body means nothing and death here could just be symbolic to represent end of an emotion or desire or dream in another character. And so, as we grow older, part of us keeps dying and another new "us" develops. How we shape ourselves greatly depends on what values we believe in because one without values might not as well live. However, principles and values are difficult to maintain than to begin with. One needs a strong reason to believe in it and execute it. One needs to experience everything before he finally decides the path he wants to take. When I tried to stop eating egg and become a pure vegetarian a few years ago, my reason was to be faithful to my caste. Perhaps it was this weak reason that made this resolution fall off. Restricting your mind against its wish for a belief not so strong seemed impractical. Years later when I was reading a French learning book, an image of a skin from a cow drawn to show leather made me feel disgusted of the fact that I was wearing a dead cow when i walked out of my house. But the failure of no-egg resolution made me hesitant to take another one. 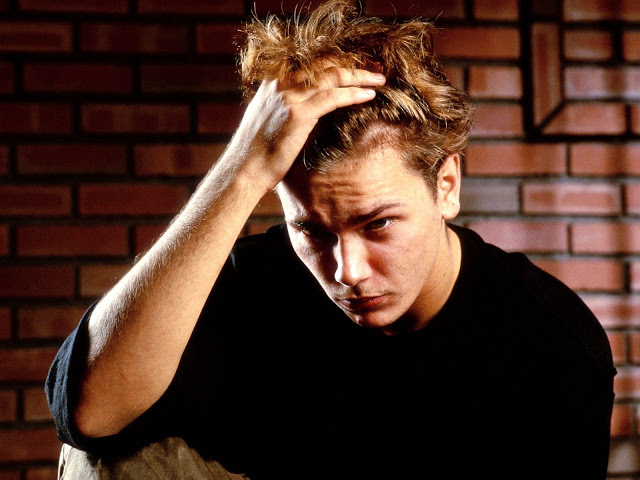 While researching about River phoenix, one of the finest young actors of the 80's, I learnt how a true purpose of avoiding animal torture and killing had driven him to turn vegan. In spite of being a popular movie star, he stuck to his principles and denied wearing any leather or silk items during shoot. A young River had watched few fishermen kill the fishes and refused to eat meat if that was a result of killing. My admirations to his principles equals that for his acting abilities. But, a least expected end awaited him too. At the age of 23, River died of drug overdose. Another young death but a different kind from the one spoken of earlier. In someway, I was able to connect to this ideology and several years after his death, River's thoughts influenced me to take a similar firm step to stand up for what I believe in. And in this case, death might not exactly be called a tragedy because even though the body does not remain, ideas, thoughts and principles linger around influencing the world for ever.